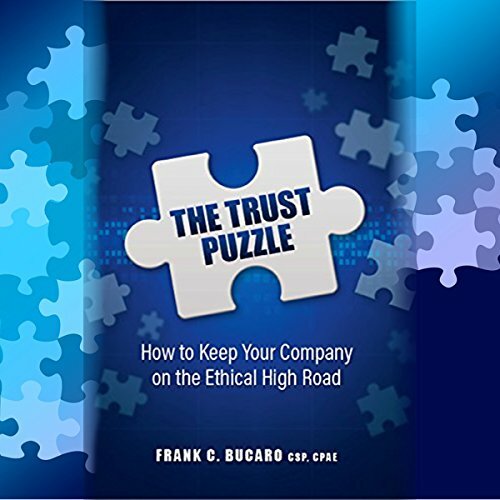 Showing results by author "Frank Bucaro"
If you want to know more about how to keep your company on the ethical high ground, then download The Trust Puzzle: How to Keep Your Company on the Ethical High Road! 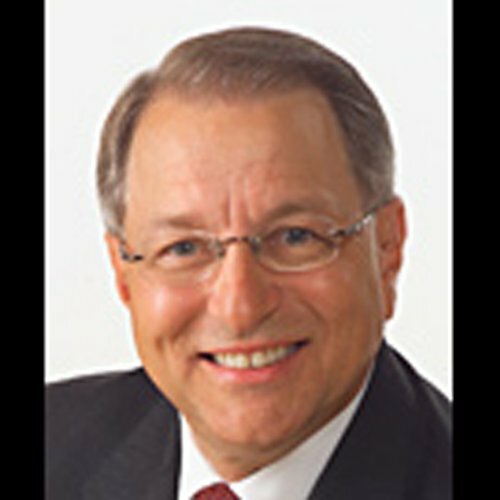 Over 30 years as a professional speaker and author have given Frank Bucaro the information necessary to compile a detailed list of insights, wisdoms, and applications to help guide you through value-based leadership development. You may have experienced it: people who don't really want to be in your presentation. Their arms are crossed, they download email on their PDA, do some paperwork, or even read the newspaper. You do your darndest to get them to pay attention. But their boss made them attend. Or your program is mandatory for everyone in the department, division, or company so you've got a roomful of these uncooperative folks.